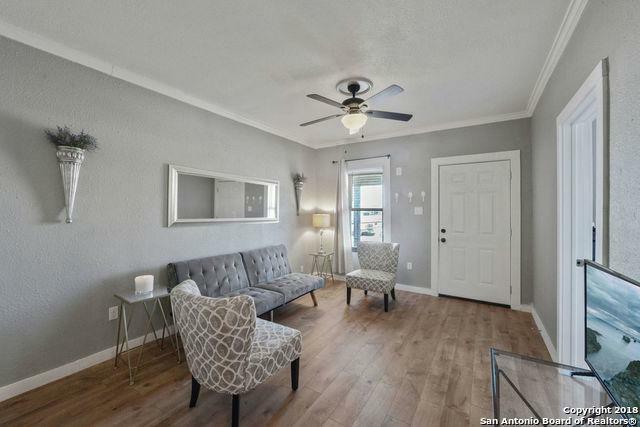 Beautiful Beacon Hill is a quaint location giving you access to the most popular areas in San Antonio: Pearl Brewery, King William, Blue Star Complex, and Brackenridge Park. 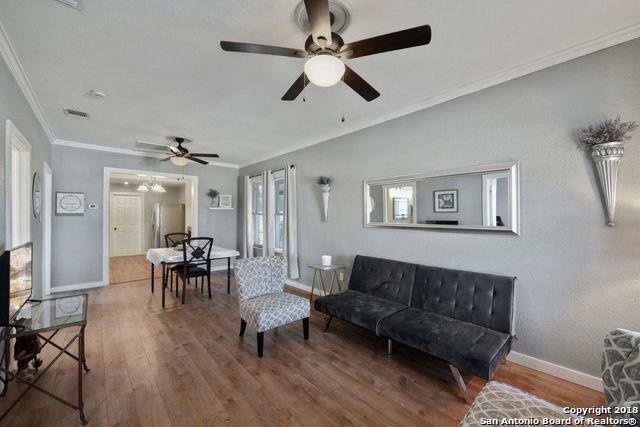 The open floor plan gives you a warm welcome, the fresh paint and recent make over make it easy for a smooth move in. The Guest Quarters is perfect for visitors, parents, or a small family. 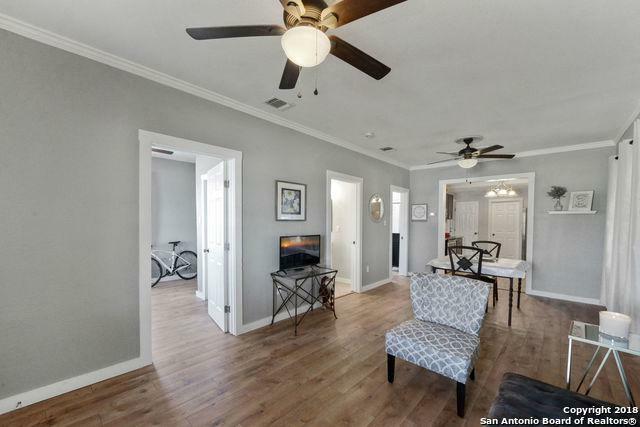 It boasts an open floor plan and has a kitchen and bathroom! DON'T MISS OUT. 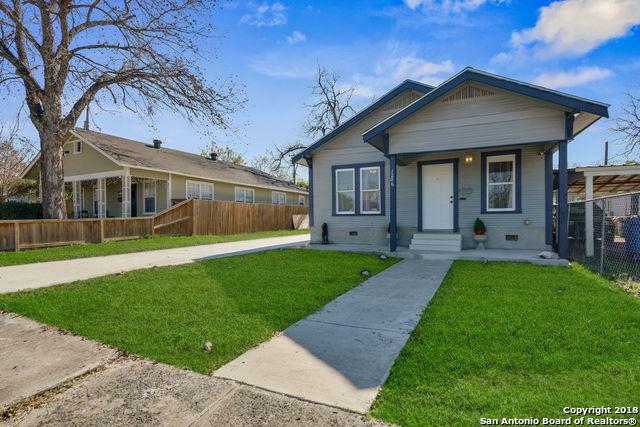 Listing provided courtesy of Andie Sanchez of Home Team Of America.